We’ve all heard it - people referring to the diet of our ancestors as a reason why they don’t think they should try a vegan diet. The logic goes that we should replicate our ancestors’ diet as closely as possible, because if that’s how we evolved to eat, then it must be the healthiest diet. Lots of businesses are profiting hugely from this theory - just look at books and products sold to support paleo diets - it’s a multi-million dollar industry based on the theory that a diet high in meat is best because that’s supposedly what our ancestors ate. When we’re advocating veganism and come across this argument, there are a number of ways we could look to respond. Of course we could try and debunk these theories, for instance highlighting that our ancestors probably ate much less meat than we thought (only when times were desperate, or even none at all in many instances). 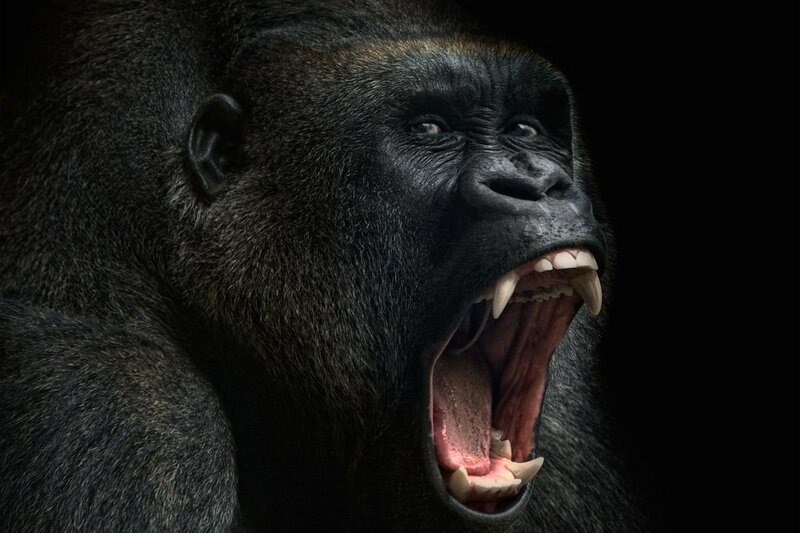 Or we could point out that yes we do have canine teeth, but they are even smaller than a plant-eating gorilla’s teeth and certainly unlike any carnivore’s teeth. And gorillas use their canines for display, to fend off other gorillas fighting for dominance, as well as for cracking into tough tree bark and twigs. Or we could talk about how the human small intestine has evolved to be long and coiled, to allow enough time for the nutrients to be absorbed from plants, just like other herbivores. Most omnivores and carnivores have a much shorter small intestine and much stronger stomach acid to enable them to break down meat and digest it quickly. The downside of using arguments like these is that none of us (unless you happen to be an evolutionary biologist) are experts in this field. That means someone else could probably find a counter-argument that fits their theory, and use it to put an end to the conversation and continue to feel like eating meat is the right thing to do. We’re lucky enough to have the option to choose a diet that avoids animal cruelty, drastically reduces our environmental impact, is much better for our health, and tastes just as good (if not better). So a vegan diet, especially one that revolves mostly around whole plant foods, is really the most compassionate, sustainable, and healthy choice for us today. 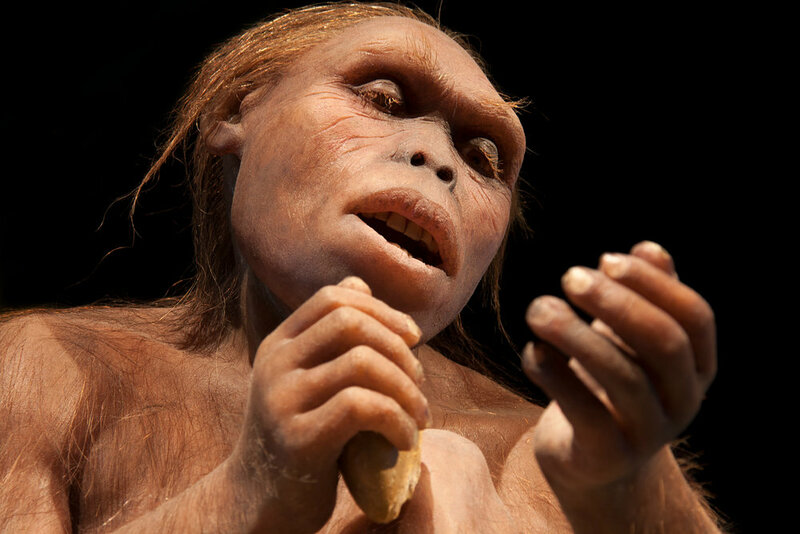 Why does it matter what our ancestors ate to survive? 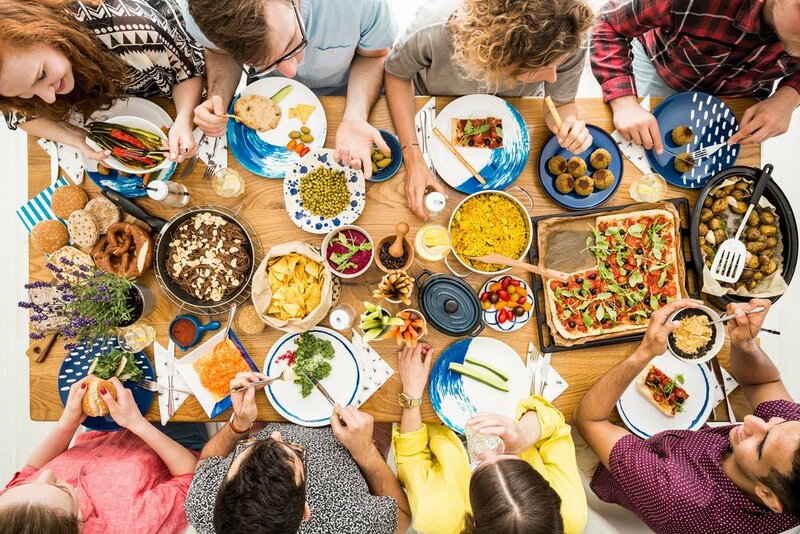 This is a great example of a really positive answer that helps people to build the connections between all the significant benefits of a vegan diet. The more we can spread this positivity, the more people will think of veganism in the best possible light, and will be more likely to consider trying it. And that’s the ultimate goal if we want to make our world as compassionate and sustainable as possible. What are your favourite responses that you find most effective when talking about vegan diets? Comment below as I’d love to hear your ideas!